I have a confession to make. I am 57 years old. My sales career began over 28 years ago selling typewriters and fax machines. Yes, I am a dinosaur. But while the dinosaurs are extinct, fortunately I am still kicking! However, like a dinosaur, my selling tactics and habits were slow to change and evolve. I grew up researching my prospects on microfilm reading business journals at the local library. I made a “connection” with my leads by scanning the office for family photos and plaques in the 30 seconds I had before sitting down in their office for the first sales meeting. But I made my quota most years so why change my approach? Of course, I also walked 2 miles to school each day through a foot of snow…uphill both ways! As the pages on the calendar turned and my sales assignments matured, I discovered the LinkedIn platform and began to grow my professional network. Initially for me, LinkedIn was a tool to stay connected with professional colleagues and measure my career growth against my peer group. Over time, I realized that these same public LinkedIn profiles contained a wealth of information on my prospects that I could use to complete a call plan before a first meeting. Had I become a social selling ninja? Not by a long shot. But armed with a little information on my prospect’s educational background, shared connections and common LinkedIn groups, I was far more prepared for my sales calls. Flash forward to my last corporate assignment running the Sales Enablement organization for Nuance Communications. With a Sales Enablement title in my LinkedIn profile, I received 5-10 cold solicitations from technology providers each week. I would filter through the solicitations and gravitate towards those requests that demonstrated prior research and an understanding of my position, background and potential pain points. Clearly social selling worked on me as a target. Yet when the LinkedIn sales representative contacted me for a demonstration of the LinkedIn social selling platform, Sales Navigator, I passed on the opportunity to learn more. Enter the return of the dinosaur. My (now flawed) logic was that our sales representatives had a full implementation of Salesforce CRM and a robust sales enablement ecosystem, so where was the ROI for this new platform? They already had far more tools at their disposal than the microfilm I had in years past at the local library. True sales enlightenment for me would require one more turn of the evolutionary wheel. Now having transitioned from the corporate environment to business development for a management consulting firm, I am a full-fledged user and advocate for social selling on the LinkedIn Sales Navigator platform. What changed? Well for starters, they no longer make microfilm and I lost my library card! In reality, I had to get back into the shoes of a B2B sales representative to completely appreciate the value of social selling. Research and identify a focused list of target accounts. Quickly identify and connect with the 3-4 key buyer persona (leads) within each target account. Leverage a focused daily social news feed to stay current on my target accounts and leads. Establish a warm connection with targeted leads through a deeper understanding of their respective posts, articles, job changes and network connections. Initiate contact with leads in a more informed and intelligent manner with a higher close rate for first appointment than through any other cold call or direct mail platform. B2B organizations are now adopting social selling as a primary Go to Market sales strategy. The key to success in social selling is not just tools but a sustained formal social selling program complete with the right level of training and programmatic support. 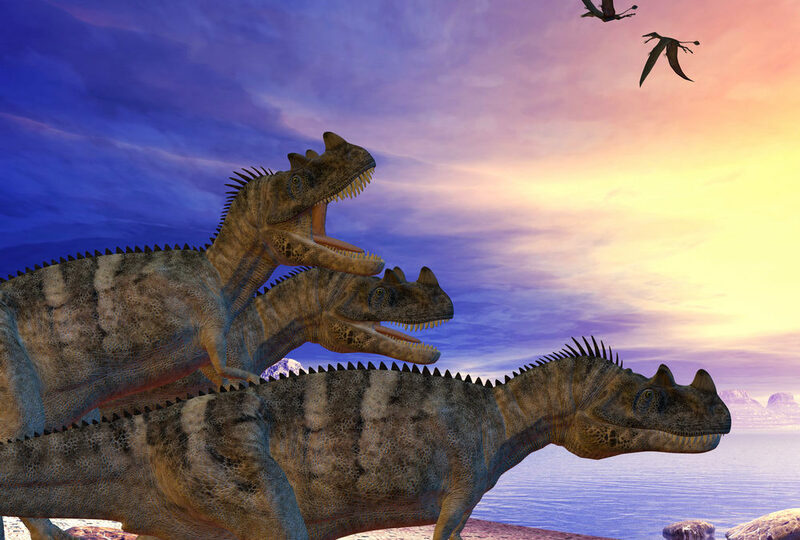 B2B sales representatives (this old dinosaur included) are not yet leveraging social selling to its fullest potential in a clear and programmatic manner. At Northpoint, we do not believe in a single stand-alone approach to driving sustained and profitable revenue growth. Rather we recommend a focus on the revenue growth Value StackTM of which Sales Enablement and Social Selling are one critical element. If you are interested in learning more, please contact Northpoint for an initial consultation. We are very interested in your perspective and learning more about your organizational challenges.